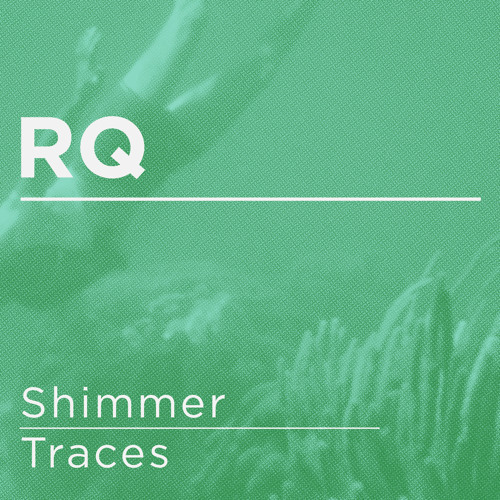 Blu Mar Ten Music kick of 2015 with a great new release from Kiwi producer RQ. Shimmer combines soft piano, deft atmospherics and interesting natural percussion for a sublime slice of melodic electronica; think Liquid meets Autonomic and you’re halfway there, though that lazy journalistic shorthand doesn’t really do the tune justice. 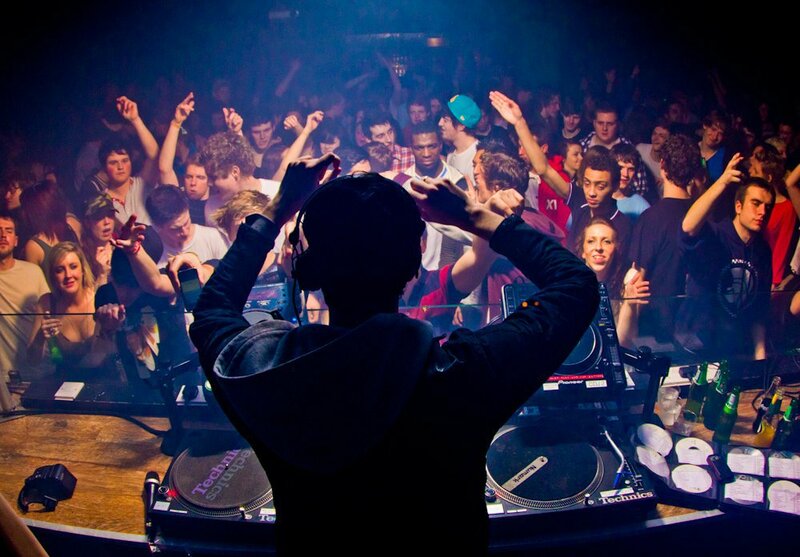 Traces provides a worthy flipside, harnessing the spirit of golden era GLR/Intelligent D&B with more lush synth work. The entire first half builds the suspense before the classic breaks kick in for the second half providing that ever vibrant contrast between soft, melodic elements and tough, distorted amens. Deeper beats as usual from the BMTM camp – check out the clips below and grab the release from your favourite digital outlet now! The Utopia family return with a silky smooth liquid roller from bossman Mako alongside familiar partner in crime Villem and his erstwhile sidekick McLeod. Inner Revolution is pure bliss! 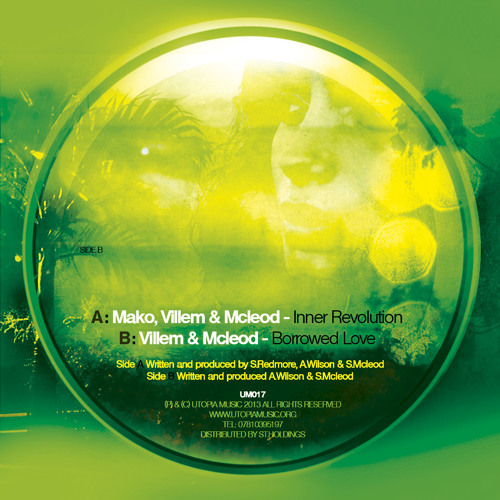 Over on the flip Villem & McLeod go in deeper, swapping the uptempo breaks for a downtempo half-time beat but retaining the lush synth work and soulful vocals of the A side. Musicality and feeling all the way on this one. 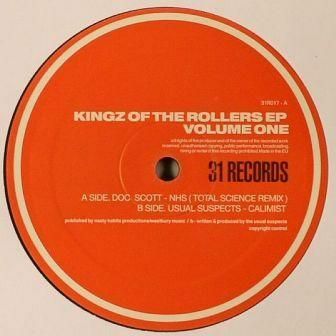 Hit up Redeye to grab this on vinyl right now, with digital release to follow very soon. Leeds based liquid imprint Rush Records celebrate their 20th release with a 12-track compilation featuring a host of new tracks from the extended label family. There’s plenty to enjoy here, with highlights coming on the deep, understated melodies of Monrroe’s Elation, Altered Perception & Imprint’s melancholy Heartbeats and the unusual, autonomic-esque riddims of Solo’s Sun. Check out the clips below and head to your favourite digital store to grab this one now! 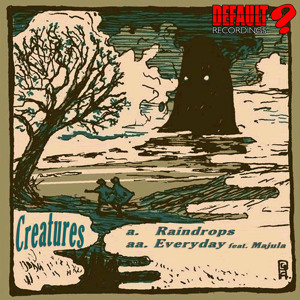 Default serve up a fresh pair of deep liquid rollers from new signings Creatures. Raindrops leads the charge with twinklings melodies over a backbone of warm sub and crisp breaks, while Everyday recruits Majula to the studio for a softer collab with hints of jungle via some classic samples. Check out the clips below and look for this one from December 15th at all good digital stores. Philth teams up with Collette Warren for a pair of top notch deep rollers for Total Science’s CIA Deepkut imprint. Don’t Let Go combines soulful piano and vocals with a big gnarly bassline for a nice bit of “liquid with teeth” while B side Back In Time takes things deeper, swapping the growling bass for warm sub action. Tasty stuff! Check out the clips below and look for this one from December 15th.